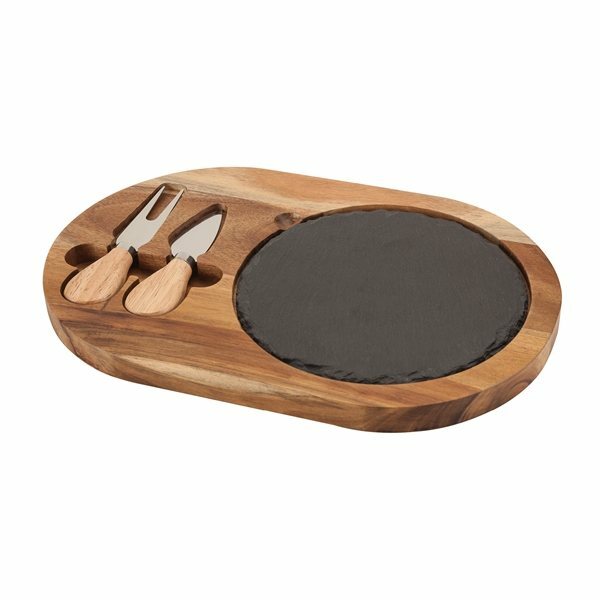 The Bon Appetit acacia wood cheese set includes a serving fork and knife and has a slate cutting / serving block that is removable for easy cleaning. 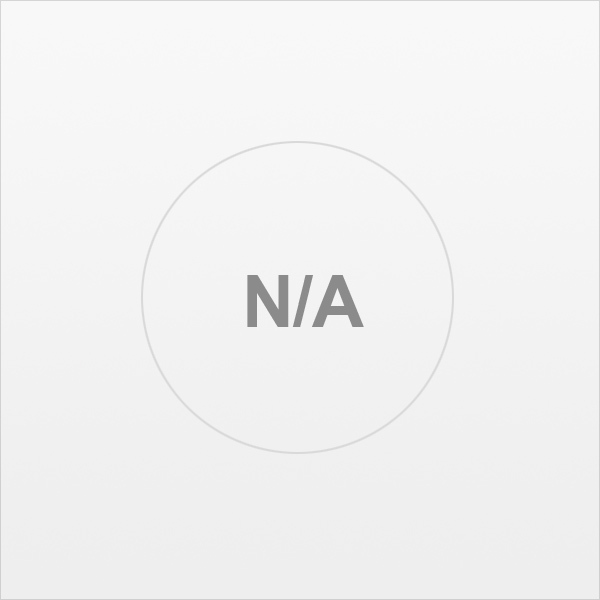 Finish / Material: Wood, Stainless Steel, Slate. Everybody is really happy with this item. Everything was done as I had requested and the items looked very pleasant. We've sent these products to our patrons with our other gifts. It was quite beautiful when we received our order. I really loved the customer service I received. They really helped me through the processes seeing it was my first time shopping here. Thank you for all your hard work. Printing can also be very perfect, everyone wants it.